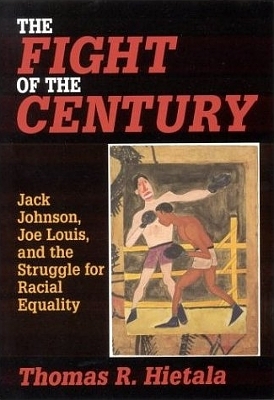 Description: Through the stories of Jack Johnson and Joe Louis, historian Thomas R. Hietala explores race relations in his scholarly but accessible history. 390 pages. Viewed: 1,262 times since September 4, 2012.